Don't leave Atlanta without experiencing the new film, art, and culinary movements thriving in the Capital of the New South. 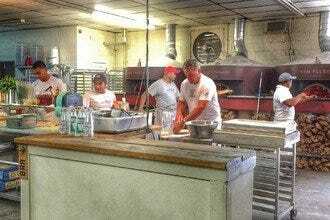 Some describe Soul Food as the down-home cooking that has been passed down from generation to generation in the South. But it is a bit more than that. 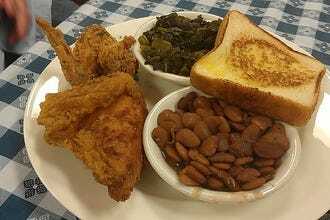 Chit’lins, pig’s feet, turnip greens, black-eyed peas, collards, fried chicken and such are mostly what we think of when we hear the term Southern food or soul food. Originally, soul food referred to offal, the parts of the animal that, years ago, the poor had to make due with. Because these parts of the animal are not necessarily appealing, they were typically battered and fried to make them palatable. 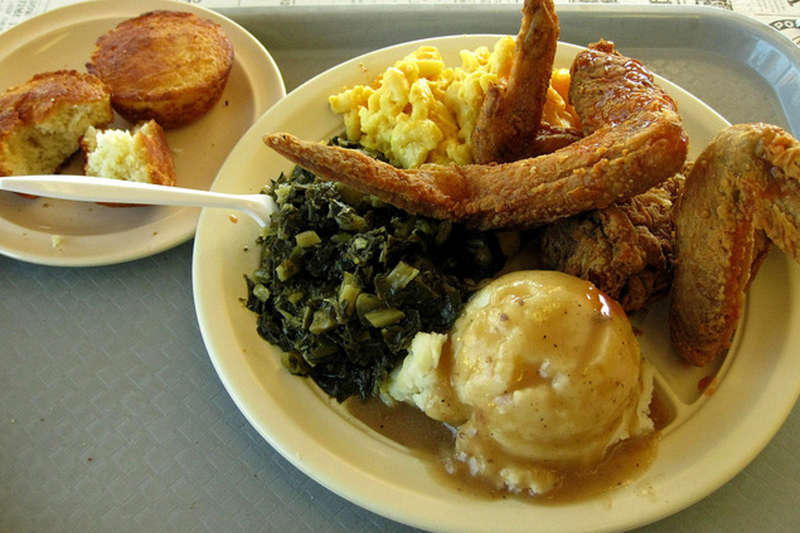 Today, soul food restaurants are very popular, especially in Atlanta. They remain relatively inexpensive, no frills places that serve mostly in cafeteria style. They are busy at lunch, and because they are rather small, long lines can form. Most of the city’s soul food restaurants offer a meat plus two sides and perhaps cornbread or a biscuit. 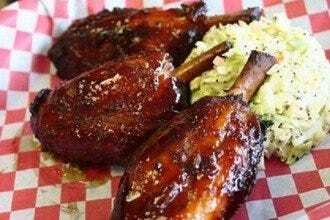 Popular items include fried chicken, ribs, turkey wings or meatloaf. Collards and mac n cheese are popular sides. 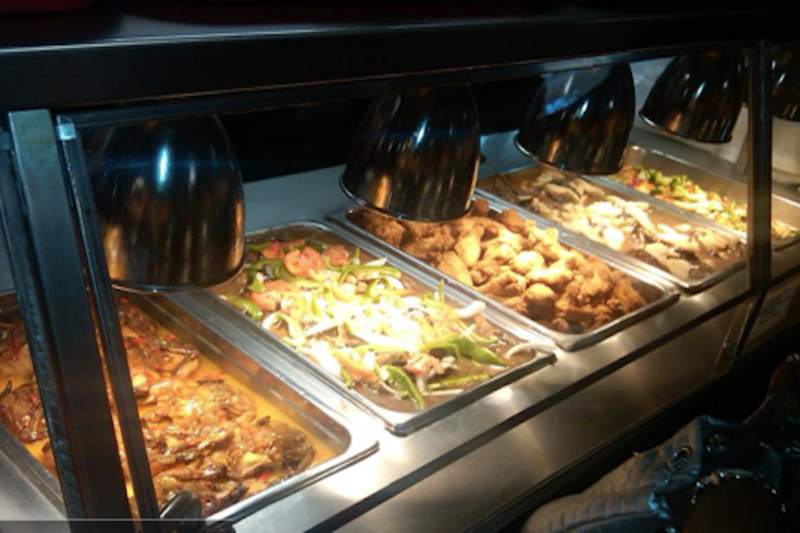 There are several more fancied up soul food restaurants in the city, should you be in search of something upscale. Try Gladys Night and Ron Winans’ Chicken and Waffles located downtown or Mary Mac'sTea Room in Midtown. Ironically, one of the most popular soul food restaurants in the city- Soul Vegetarian- doesn’t serve meat at all. A visit to Atlanta would not be complete without stopping by one of the many soul food restaurants in the city. This soul food restaurant is located on the more north side of town. It is nice for those who live on that side of town to be this close to a soul food restaurant and not have to drive downtown. The other nice thing is that it is a bit more modern than its counterparts at other locations in the city. For something unique and different, be sure to try the barbecue meatloaf. Other standouts are the turkey wings and the mac n cheese. The restaurant is very small, so more suited for carry-out than dine in. They put the word the "sweet" in their peach sweet tea. 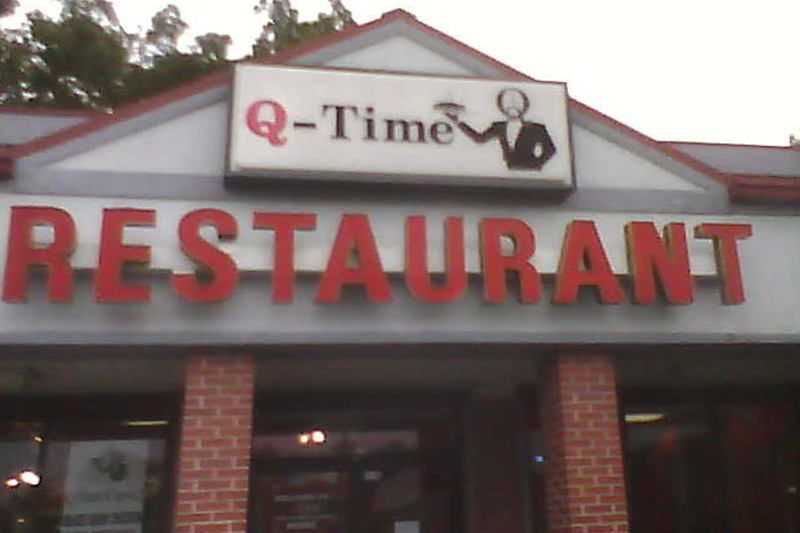 Q-time is open six days a week for breakfast, lunch and dinner. Although the restaurant serves up some delicious lunch and dinner entrees, breakfast here stands out in comparison to some of the other soul food restaurants. During breakfast, choose from beef sausage, salmon and smothered chicken. Don't forget to save room for yummy peach cobbler. Other popular menu items are the pork chops and fried chicken. Vegetarians will love all the vegetables there are to choose from. Q-Time also does a large catering business. Prices are very reasonable for the large amount of food. 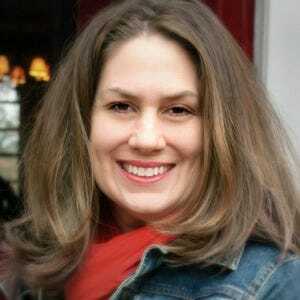 Service is consistently exeptional. Closed on Mondays. 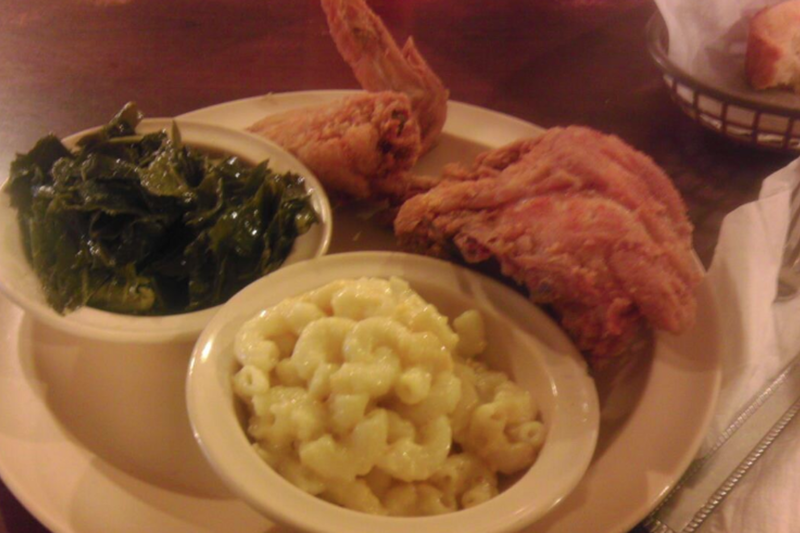 As with many other soul food restaurants, K & K Soul food is no frills dining. The restaurant sits in a refurbished fast food restaurant space. If you've got a hankering for late breakfast, you can get it here. K & K serves breakfast until late afternoon. 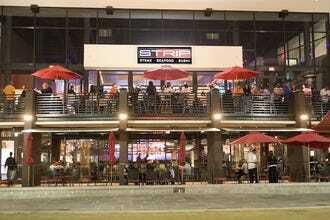 The setup is cafeteria style and like many of the other soul food restaurants in Atlanta, it is nothing fancy. Customers rave about the gigantic braised oxtails. Get that and two sides for not much more than the 10 dollars. Be patient as the line can stretch out the door during peak times. Open early until late in the evening, you can get a good breakfast, lunch or dinner at Beautiful Restaurant located on the south side of town. 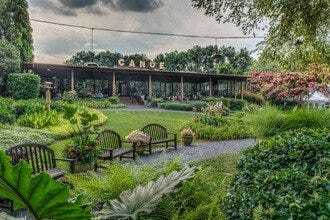 Beautiful Restaurant has been operating for over 30 years and was featured on a PBS television show. Beautiful Restaurant certainly isn't going to win any medals for its decor, but do expect to find delicious southern favorites. Besides fried chicken, sides of collards, green beans, mac n cheese and cornbread are equally delicious. The restaurant setup is cafeteria style, so probably not a pick for a special celebration. This restaurant is open late night. 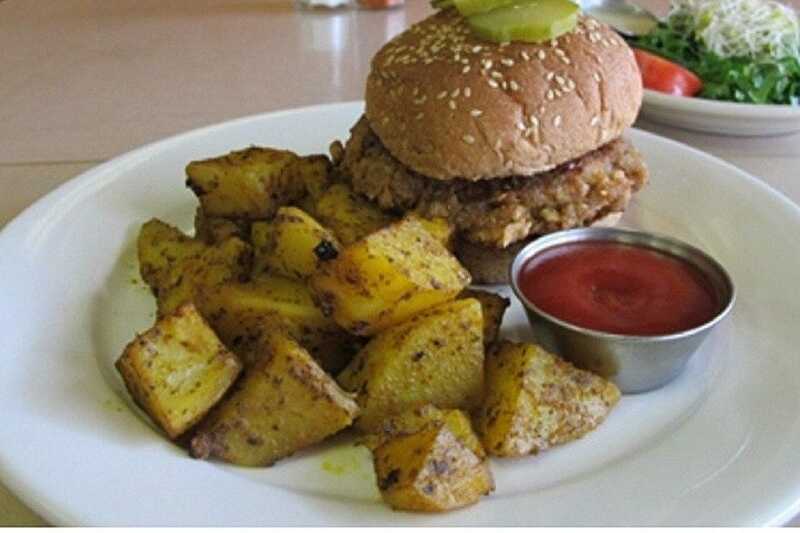 Located in the trendy Virginia Highland neighborhood, Soul Vegetarian 2 is one of several in a chain. However, this spot seems to remain the most popular. 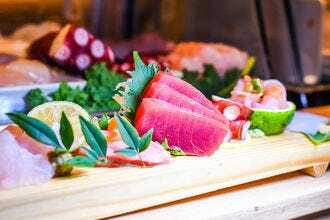 What is really neat is that soul food is often looked upon as unhealthy, but this restaurant bucks the norm and shows that soul food can be healthy and nutritious. Every visitor has a favorite menu item whether that is the collards, cornbread or mac n' cheese. If you are a reformed meat eater, get the barbecue tofu or country fried steak. Got a sweet tooth? Get the vegan ice cream. Note that no caffeine or alcohol is served here. An Atlanta tradition since 1967, this restaurant is pure Atlanta. From the Southern hospitality to the down-home decor to the diverse array of regular customers, Pittypat's offers local color at its best. Enjoy all of the Southern classics: mint juleps, venison pie, barbecued ribs, Savannah crab cakes and homemade bread. Every dish is prepared using classic recipes and the finest ingredients. There is no need to worry about portion size--all entrees are served with home-made bread, Aunt Pittypat's Southern Salad Sideboard and southern sides. Staffers who look like they just stepped off the set of "Gone With The Wind" will make sure y'all come back again and again. Southern cooking since 1947, Paschal's Restaurant is the "soul" of Atlanta, serving favorites like Paschal's Fried Chicken, Smothered Pork Chops, BBQ Ribs and their famous Peach Cobbler in an upscale environment. Enjoy lunch, dinner, sunday brunch or cocktails at the bar seven days a week. 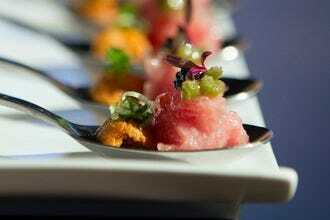 Reservations and private dining events are both available. On the menu, don't miss the friend green tomato appitizer, with Parm cheese and Voodoo Coulis. Friend chicken or slow-cooked ribs with a homemade BBQ sauce are your best bests for dinner. Sides are what you might consider at most soul food joints, but you won't want to pass up the candied yams. By all means, leave room for the bread pudding. 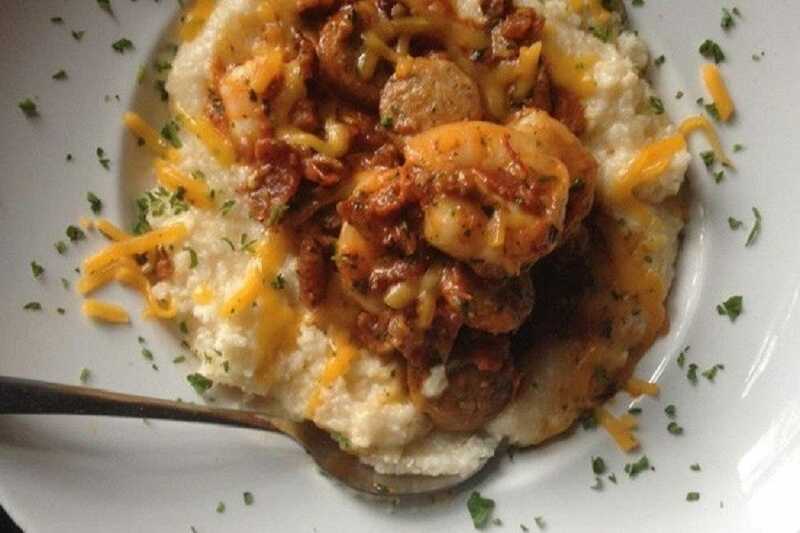 The Busy Bee Cafe is a casual diner serving southern style soul food. It has reigned supreme as one of the favorite spots for soul food in Atlanta for years. 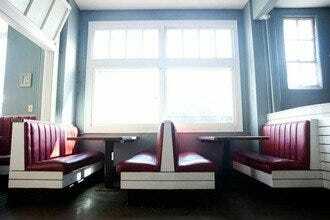 This diner is a favorite of students at the nearby University who pack it full during lunch. Chit'lins, ham hocks, meat loaf and fried whiting are amongst some of the southern favorites on the menu. The staff always remains pleasant even during busy periods. 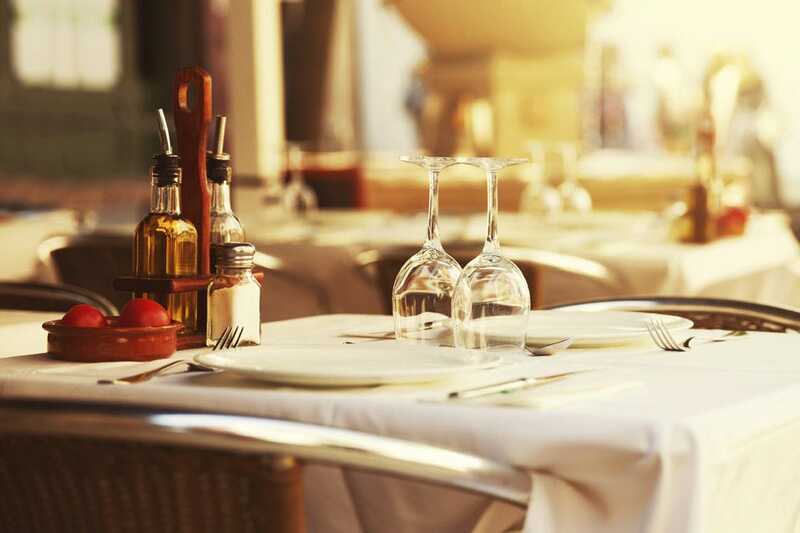 The food and service will more than make up for the long wait. Save room for dessert! Banana pudding, red velvet cake, key lime cake and lemon pound cake are all customer favorites. Don't expect a late diner; the restaurant closes at 7 pm. Back in the 1940s, there were 16 tea rooms in Atlanta. 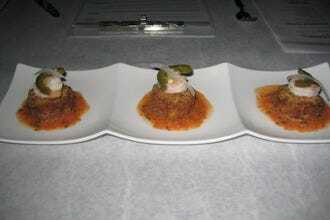 Although not a place that served tea, these were a fancied up versions of a meat and two. They were centers for neighborhoods, where families could go and enjoy good food in the company of friends. 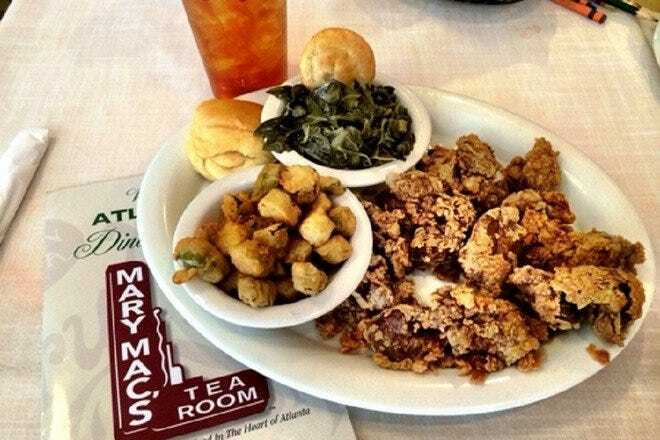 Today, Mary Mac's is the only tea room that remains in Atlanta, serving up southern and soul food. Expect to find true Southern favorites on the menu – fried okra, salmon cakes, fried shrimp, fried green tomatoes, fried chicken tenders, fried crawfish, ribs and much more. And don't forget to try their sweet tea, loving referred to as "Table Wine of the South."